One of the biggest frustrations with Lightroom’s built-in watermarking tool, is the fact that it often ends up making watermarks appear too soft / blurry, especially when extracting smaller JPEG images. This happens due to Lightroom’s rather poor implementation of watermarking on images. Not only does Lightroom seem to apply sharpening to images before adding a watermark, but also, the resizing algorithm used by the software appears to be pretty bad. 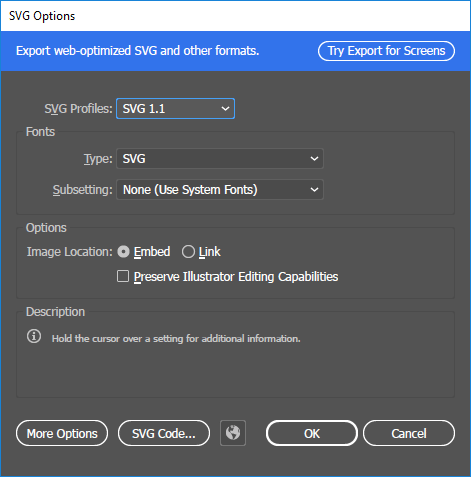 No matter what image dimensions one chooses, Adobe has not provided a way to turn off scaling in Watermark Editor, even if one provides transparent PNG / GIF images with the correct dimensions. 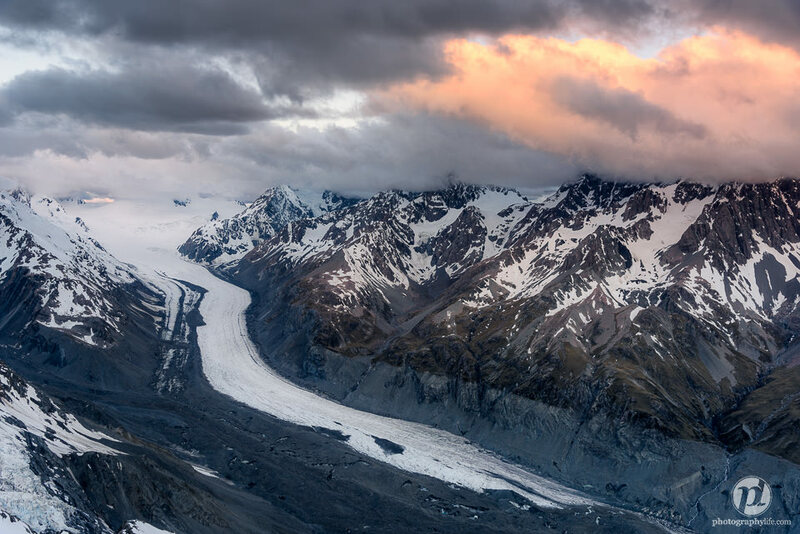 For this reason, many photographers end up using Photoshop for adding watermarks to images, which certainly does take more time and effort, but certainly delivers much sharper results in comparison. After seeing poor watermarking results, I decided to look into alternative methods to see if there is a way to make watermarks sharper using the same tools. After some experimentation, I came up with two methods that ended up working well and that’s what I am going to share with our readers in this article. Please note that the methods discussed below are somewhat advanced and require specific software such as Adobe Photoshop (for the first method) and Illustrator (for the second method). 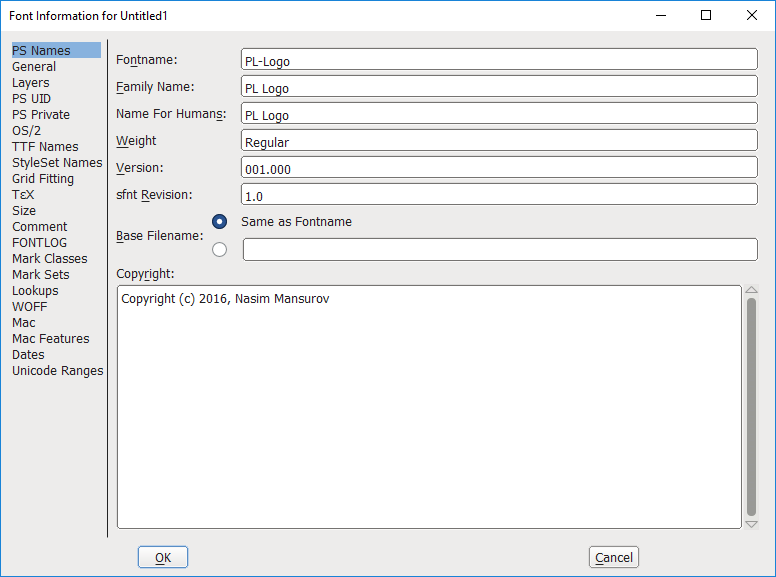 For the second method, you will also need to download an open-source font generation software called FontForge. This method is probably the easiest one to implement, since you only need to use Photoshop to adjust your watermark. Basically, the idea is to adjust your transparent PNG or GIF image, so that it has exactly the same image dimensions as the output image. 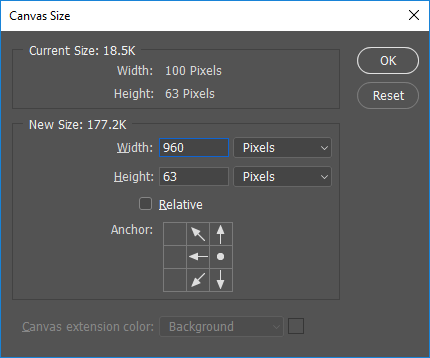 For example, if you have an export preset that exports images at 960 pixels wide, you will need to adjust your PNG / GIF image so that the image width is exactly 960 pixels. This way, Lightroom can be forced not to scale your watermark and it will appear as sharp as you make it from Photoshop. Unfortunately, this method has a few serious drawbacks. First of all, you will need to create two sets of watermarks for each side of image if you want to be able to place watermarks in all four corners. 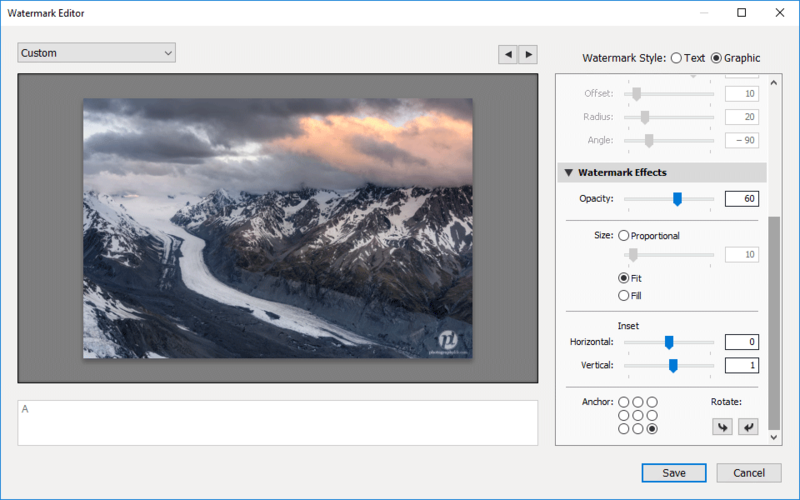 Second, you will need to create watermarks for both horizontal and vertical images separately, or Lightroom will again revert back to scaling. 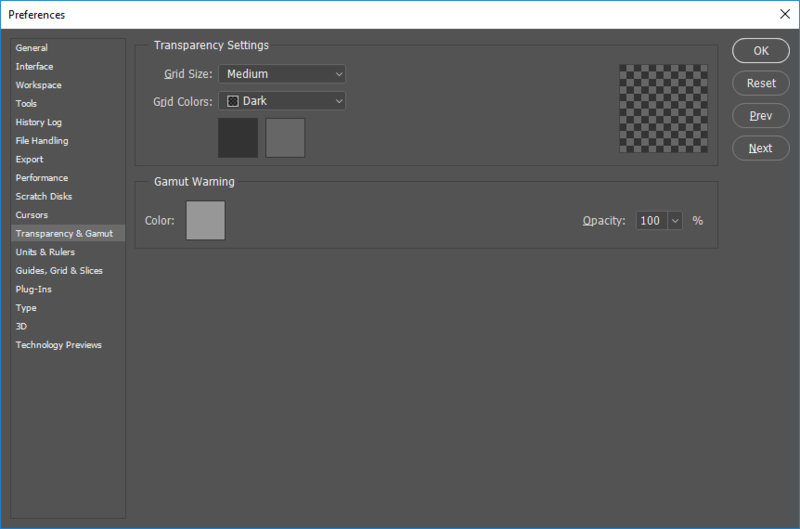 And if you output in multiple resolutions, you will need to repeat the same process for the rest of them, which can quickly increase the number of watermark presets you have on your computer. The result is definitely worth the effort still in my opinion though, as your watermarks will look drastically better in terms of sharpness and quality compared to the poorly resized versions that Lightroom spits out by default. Determine the desired image dimensions for both horizontal and vertical images. In this particular example, I will only run through horizontal images that I want to output at 960 pixel wide resolution. Note that we have not changed anything on the image itself – we simply made the transparent background appear darker. If your logo is dark, you can choose the lighter transparent background / checkerboard. 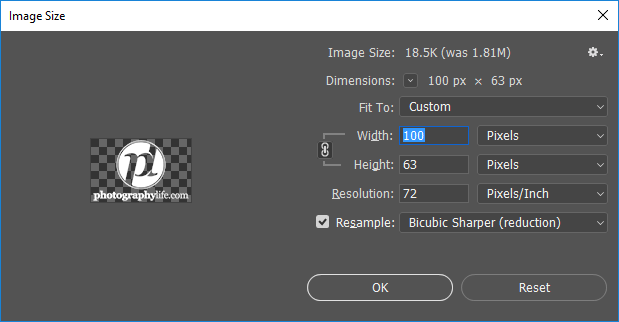 For the “Resample” algorithm, choose Bicubic Sharper, since we are reducing the image dimensions and want to keep it sharp while resizing. The watermark image is ready, but there is one small step I recommend you take. If there is not enough space to the right side of the image, it is best that you leave a little bit there to avoid using the horizontal inset in Lightroom. 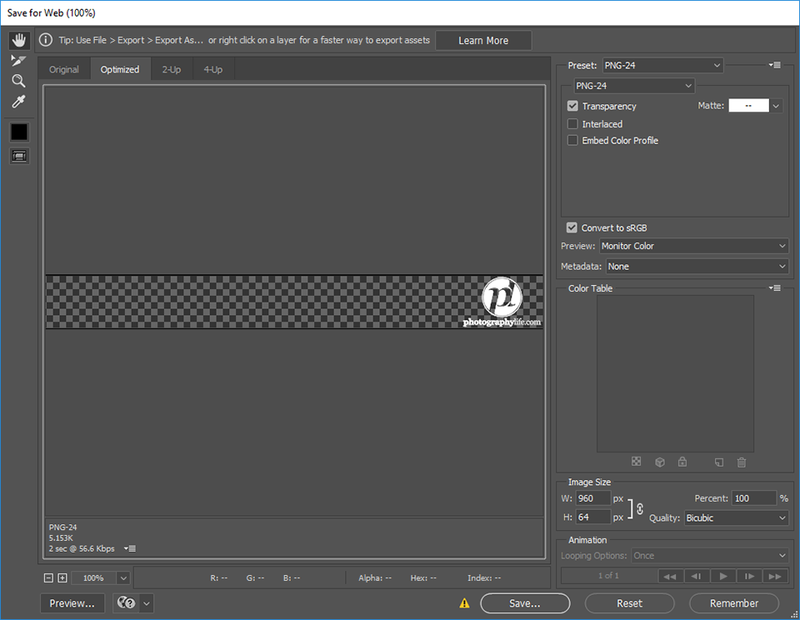 Unfortunately, Lightroom will again down-size your logo if you use the Horizontal inset, so it is best to leave a little bit of empty space to the right of your logo. You can simply drag the logo to the left a little, or for consistency, I always prefer using the keyboard left button instead. Make sure to press the “V” key to switch to move tool, then after selecting the corresponding layer that hosts the watermark, simply press the left arrow on your keyboard to start moving the logo away from the right edge of the frame. I moved mine about 10 times, which is 10 pixels from the edge of the frame. Choose “Graphic” and pick the first file that we have just created. In my case, I used the “960px Horizontal-Right.PNG” image. Scroll down to “Watermark Effects” and make sure to select “Fit”. This way, nothing will get up-sized or down-sized, since the horizontal dimensions of the watermark match the dimensions of the image. Under “Inset”, do not touch the Horizontal value, but feel free to change the Vertical value, since you probably want to move it up or down a little depending on where on the right side you are placing the watermark. Repeat the last twp steps above for the top of the image, then repeat it for the two left sides and give all three appropriate template names. You are all set! From here, all you have to do is export horizontal images and pick the right template to specify exactly where your logo is going to be. If you are planning to extract vertical images, repeat all of the steps above for the vertical images as well and name templates like “960px Vertical Bottom-Right”. Without a doubt, the above process is much more complicated than it should be. Adobe’s software design team should really get a slap on their hands for not making it possible to choose a watermark with exact dimensions and not scaling it in any way. There should be a way to add a simple option called “No Scale” under “Watermark Effects”, which allows the end user to choose a watermark and apply it to any side of the image, making “Inset” work by simply shifting the watermark by pixels either horizontally or vertically. It would save so many steps for sure! The second method, which is a bit more complicated as it involves the process of creating a font and then installing it into your computer, is a much better approach compared to the first one, because you do not have to deal with different image sizes and dimensions – you could literally just have 4 templates in your Lightroom to make watermarks, irrespective of the image dimensions. The initial process is somewhat painful, but if you are ready to commit some time, you will be very happy with the results. The only issue with this method, is that you cannot have different colors in your watermarks, since fonts can only be of one particular color! In my case, it is not an issue, but if you have different colors and tones that you want to preserve, your only bet is to use the first method. Basically, the idea is to create a true-type font with your logo placed in one of the characters (like “A”, for example). Once the font is created and installed on your computer, you no longer have to use a Graphic watermark style. You can use “Text” and simply type the character that holds your watermark. Since fonts are vector-based, increasing or decreasing font size will not result in up-sizing or down-sizing of images, preserving sharpness in watermarks every time you use them. 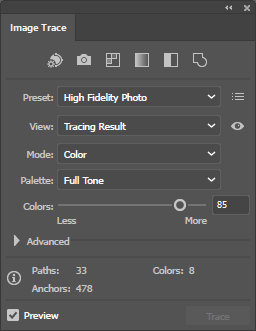 Select “High Fidelity Photo” for the best quality vector conversion, then uncheck “Preview” and click “Trace” to start the process. 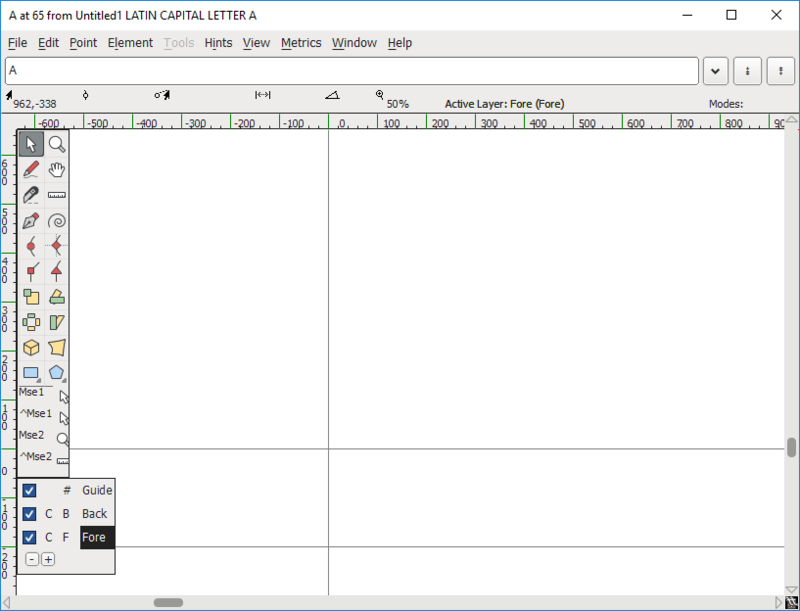 After tracing is done, you will be able to view the tracing results from the top drop-down panel. Take a look at “Outlines” and make sure that your logo edges look good. If you are happy with the result, click the “Expand” button to convert the tracing object into paths. As you can see, I was able to select the “.com” part of the logo – those blue dots indicate different vector paths. Also, go through any of the areas that need to be removed for transparency – if you have letters such as “o”, you will need to clean those middle areas up, so that the vector paths only cover the actual edges of the letters and not their insides. Just choose the defaults and click OK. 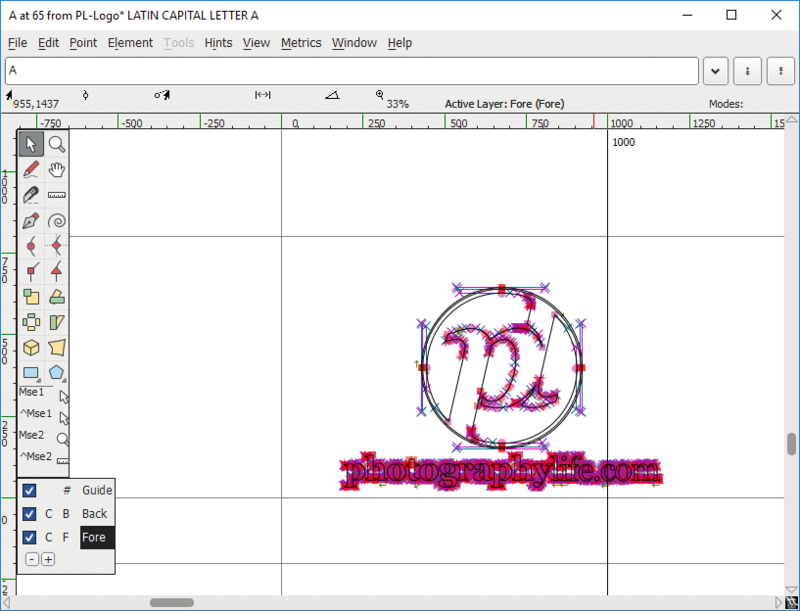 The vector file is ready to be imported into a font creation tool. You can now close out of Adobe Illustrator. If you have never used FontForge before, the software can look a bit complex to use. However, we only need to perform a couple of tasks here – mainly import the SVG file into one of the characters, then generate a TTF file. Everything looks good, so you can go ahead and close out of this window to return to the main window. I chose “PL-Logo” for the “Fontname” field and “PL Logo” for “Family Name” and “Name for Humans” fields. You can name your font anything you want – just don’t use any special characters or a space in the “Fontname” field. Once done, click the “OK” button on the bottom of the window. 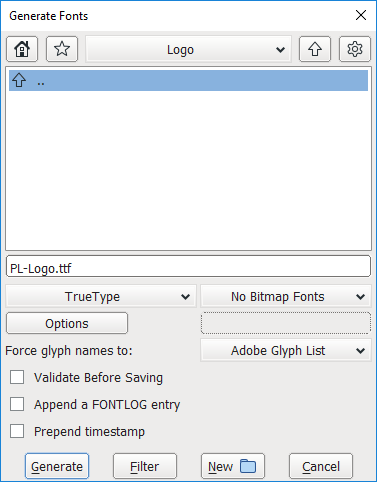 Go ahead and click “Generate” to generate the TTF file. The font file is now created, so let’s go ahead and get it installed in the operating system. In Windows, all you have to do is right-click the TTF file and click “Install” to get the font installed. If you are a Mac user, you can double click the font file to open up fontbook. From there, just click on “install font” on the bottom of the preview to get the font installed. The font is now installed in your operating system, but Lightroom does not know about it. Make sure to close out of Lightroom and reopen it. Just like it is explained in my How to Watermark Photos in Lightroom article, go ahead and create templates for each corner of the frame. Watermark added using logo embedded into a TrueType font. Not bad – much better than what Lightroom did to the watermark when it down-sized it via a PNG file! From now on, you will be able to create watermarks of any size on any part of the image, whether it is a horizontal or a vertical image, which is really neat! Now that you have the font with your logo on it, you can also use it in Photoshop or any other application – it will always be available for your use, even in documents. Just keep in mind that other people won’t be able to view your documents with your logo, unless they get the TTF file from you and get it installed on their computer. Hope this article was useful – let me know if you have any questions or feedback in the comments section below! You are most welcome Arasu! 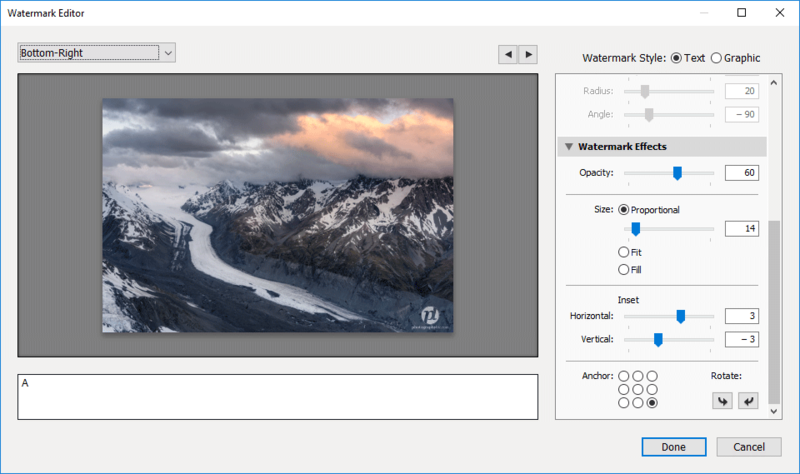 How does Capture One’s implementation of watermarks compare with Lightroom’s? I took my text layers in Photoshop for my logo and created a work path for each of them. 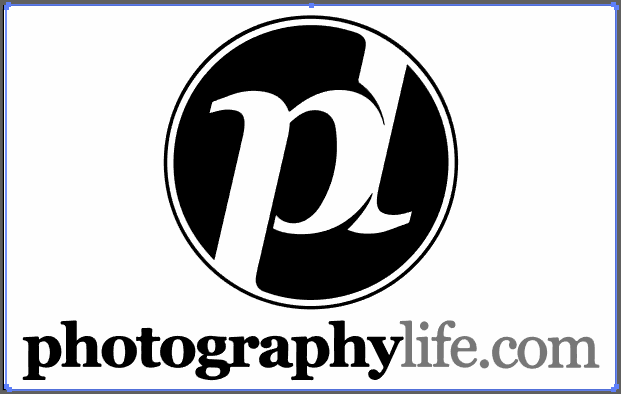 I took the aperture component of my logo and created a selection and then a path for the selection with the pen tool. I then had everything very clean in Photoshop as paths and exported them to Illustrator via the file/export menu. I opened the saved .ai file in Illustrator checking Crop Areas only and saved it as an .svg file with default settings. I imported it into FontForge, which is a HORRIBLE program I quickly discovered. It has graphical issues and can only see drive C: for one thing. But I got the .svg imported to A and it looks OK, but it’s also 4750 pixels wide, if the ruler at the top is pixels. It’s almost 5 times bigger than the square box that your logo fit within in your screenshot. I tried all over again from Photoshop resizing to 72dpi instead of 300dpi and it made no difference. It’s only 701 x 151 in Photoshop. When I generated a TTF font it warned about a non-standard Em-Size which should have a power of 2. I changed that easily from 1000 to 1024. The next error said the font contains errors: self intersecting, missing points at extrema, and non-integral coordinates. I ignored that and saved it anyway. I installed the font and chose it in Lightroom, and then the real fun begins! I can’t see more than 1/4 of the logo or reposition it properly without anchoring it right or center, I think because it’s so darn huge in the previous step. It also doesn’t show up at all after exporting, there’s no text or logo at all, even though it’s in the preview window. I’m guessing the font size exceeds some undocumented boundary or limitation in Lightroom on export and crashes but doesn’t display an error. Any idea how to fix this size issue in FontForge or maybe in a previous step in Illustrator? Maybe it’s the way Photoshop exports paths to Illustrator? Aaron, I apologize for a late reply! I think what’s happening with your logo, is that you do not have the vector paths properly closed – some of the loops might be open, causing a “spill”. Instead of trying to do it in Photoshop, have you tried opening the logo PNG file (transparent) in Illustrator, then performing a trace? Please note that the trace won’t by default look great – you will still need to fiddle with the vector paths in Illustrator, cleaning them up a bit. But after you are done, you should have a well-defined vector path. Don’t leave out of Illustrator until your vectors are looking 100% good. Experiment with different fills and see how the characters in your logo appear after you fill them with color – try black on a white background. Give it a try afterwards. Hopefully it will work this time! Remember, if it does not look good in FontForge, the vector paths are not properly defined in Illustrator. If you are struggling with Illustrator, I would bounce the file to someone who can do a quick conversion for you at minimal cost – try fiverr.com or a similar service. Designers should be able to get it done in a matter of minutes! I have the same issue. Nothing shows up after export. For some reason watermark appears only if I exporting image in low resolution. Finally, I’ve managed to deal with problem when your watermark is large and didn’t appear after export in final image. It seems the root of the problem is FontForge. I guess it process SVG file incorrectly. I’ve tried a couple of free online service which converts SVG to custom font. Some of them also were unable to correctly process complex SVG. I’ve got the best with icomoon.io. It’s pretty easy to use. Just upload SVG files and assign codes. 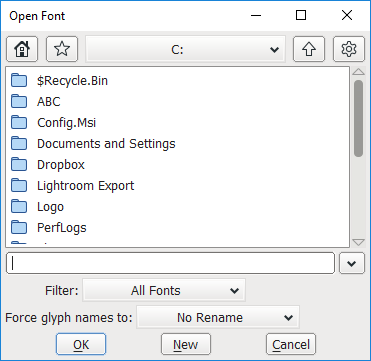 The only downside is free version doesn’t allow to change font name but I open generated TTF font in FontForge and correct name there. Now it’s working perfectly in Lightroom. I also fond that the method also useful in Photoshop. Thank you Nasim for such great method. Thank you for the tutorial. Very useful. Happy New Years, Nasim and what a great article. I’ve always been frustrated by the way LR renders my watermark. I do have a question, though. I’m trying to follow Method #2. I have an ai file that is made up of a graphic and some text. 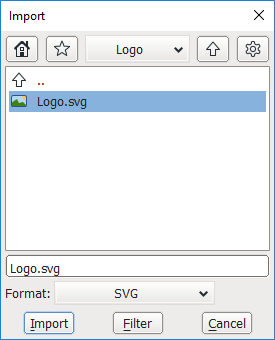 When I convert it to an SVG file, only the graphic is converted, not the text. I tried rasterizing the entire image and then using the image trace. That works, but I’m having troubles with the center of the letters which have centers, like o’s. Right now, the closed outer paths have no border and have a black fill. The inner closed paths have no border and white fill. When I try to delete the inner path like you described, I loose the inner cutout and the outer path becomes solid black throughout. I tried to import the file without removing the inner paths into FontForge, but I end up with solid letters with no cutouts. Any ideas? I was trying to do all my edits in ai cs6, and thought that might be the problem. However, when I downloaded the trial of ia cc I still had the same problem. Any help would be greatly appreciated. No worries, Nasim. I answered my own question after sleeping on it! I have the font installed now and all is good! Thanks again for a great article. I have the same problem now. Can you please let me know how did you preserve the inner cutouts? Thank you thank you thank you!! Really great article. 1) I saved my original .SVG as a rasterised .PNG via Photoshop CC’s “quick exports as PNG option (located under File – Export) In my case this yielded a PNG with transparency of 2480 x 2480 pixels. 2) Then in lightroom I created four export pre-sets (one for each corner position where I may wish to place the logo (ie “Top right” , “top left” , “bottom right”, “bottom left” ). I set the export presets to create FULL RESOLUTION JPEGS and save to a file on my desk top specifically named for the purpose (FULL RES LOGO IMAGES) and had the export function add the photos to the lightroom catalog. After publishing these lo-res images I then simply selected all the images in both desktop folders, rejected them (keyboard X) and then deleted them from lightroom and my hard drive (backspace key). Once the pre-sets are created the process is relatively quick. The logo on the hi res image was perfectly sharp. 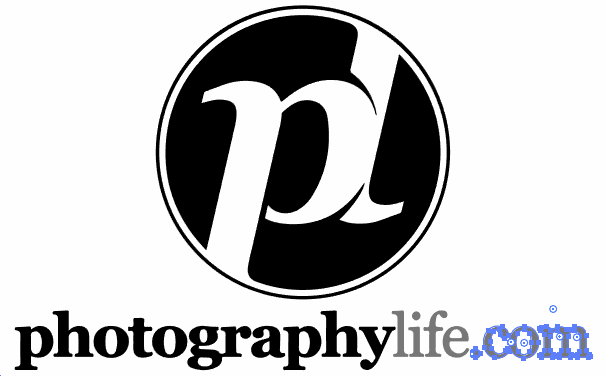 By then resizing this high res image (complete with logo already in situ) the logo on the resized image was a considerable improvement over letting lightroom resize the logo graphic file during export. I totally agree that it’s somewhat shocking that this problem exists in the first place – A fairly major glitch that should have been spotted and rectified during development of the software.